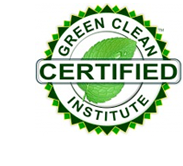 Are you looking for certified green cleaners? Green cleaning services have consistent cleaning systems and equipment such as High Performance Green Vacuum and Floor Care Systems that deploy particular noise reduction and air pollutant technologies (e.g. High Efficiency Particulate Air Filter Usage). This green cleaning technology will help to purify poor air quality and ensure a more comfortable and safer work environment for all. Priority Building Services provides green cleaning services that ensure superior cleaning methods and improved indoor air quality within your place of business which will benefit both your employees, your visitors to the property and yourself. The bio-based green cleaning products are non-toxic and offer low-VOC emitting materials that carry the Ecologo / Green Seal certifications. Priority Building Services is committed to keeping your facility clean while reducing environmental pollutants. Many of our bio-based cleaners are 100 percent biodegradable and non-toxic. They contain no ozone depleting chemicals and for certain do not appear on any list of hazardous chemicals or Whmis charts. Priority Building Services will help minimize the exposure of your property to the dangerous effects of aggressive cleaners, lower overall operational costs and enhance overall building values. Deploying Eco-Friendly Procedures and Methods such as proper dilution systems, use of hand soaps that do not contain antimicrobial agents, cross-contamination prevention techniques, and green bathroom supplies and logistics (e.g. environmentally preferable paper dispensing systems) will play a large role in the overall environmental impact and footprint within your building and workplace. PBS will work with you to ensure all proper “green” procedures and methods are deployed and maximized for full benefit. PBS is committed to on-going extensive training for all on-site personnel in the latest of green cleaning best practices and procedures as part of PBS’s comprehensive 3-Step Training Program. In addition, PBS is committed to the continued development of Green Cleaning Institute certified employees to keep up-to-date with emerging trends and techniques deployed in the area of janitorial services and commercial cleaning. Moreover, key staff within PBS will continue to stay up to date with LEED and BOMA Best compliancy information in order to play a true consultative role with our valued clients. 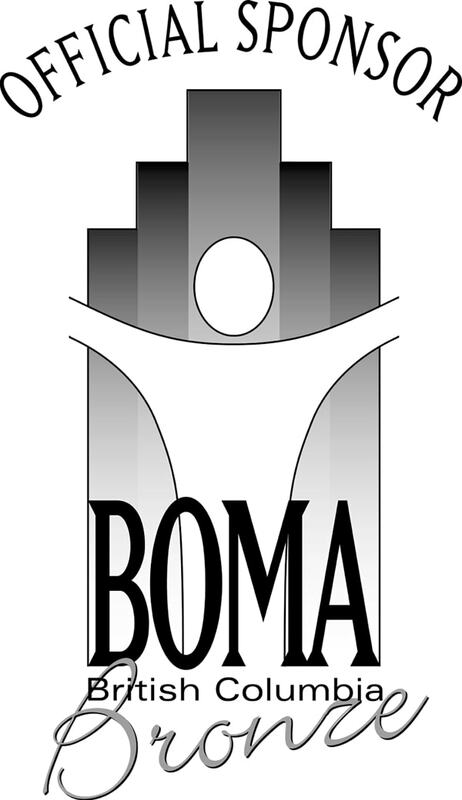 Whether you want to start small, by implementing simple and effective environmental procedures and policies or are aggressively working toward BOMA Best or LEED certification – PBS has the knowledge and experience to assist you. In fact, PBS’s intellectual capital in the emerging field of “green buildings” as it relates to commercial cleaning and building maintenance services and solutions can and will play a large role in your goals and PBS looks forward to becoming a true “green” cleaning partner every step of the way. Speak to us about Hiring Green Cleaners!